The Help for Alzheimer’s Families guide, titled ”Your Guide to Coping with Alzheimer’s & Dementia,” addresses the 15 most common questions with answers from Alzheimer’s and dementia expert David Troxel. 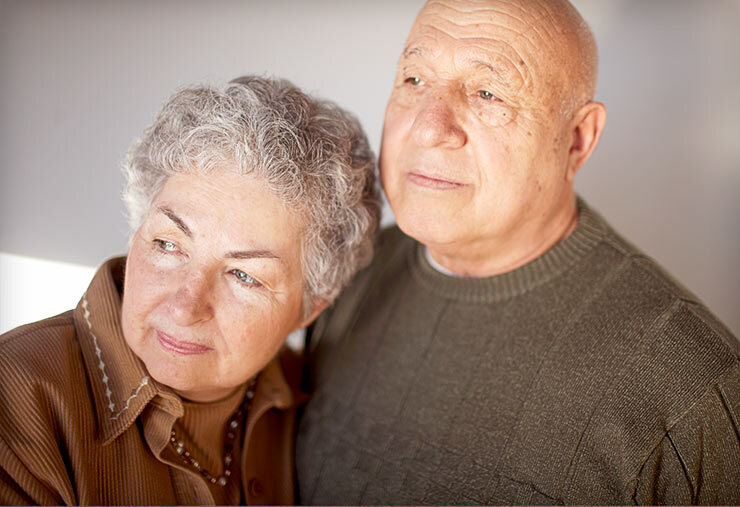 What is the difference between Alzheimer’s disease & dementia? What are the stages of Alzheimer’s and dementia? How do I talk to Dad about his diagnosis? How can I afford Alzheimer’s services? Long-term care? What are the other types of dementia? Do the memory drugs work?